When it comes to applying for a new job, your CV could be just the ticket to get you that initial foot in the door and secure an interview - but how do you ensure your CV is added to the interview pile rather than thrown straight in the bin? 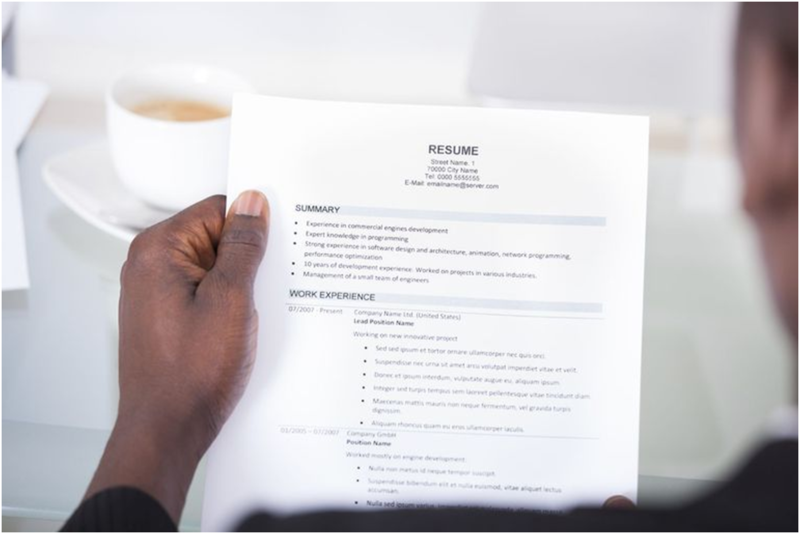 Putting together a successful CV is easy once you know how. It's a case of taking all your skills and experience and tailoring them to the job you're applying for. But what if you don't meet the right criteria? Well, I've put together the following tips to help you get started in creating a successful CV and securing your first (or next) arts job. A successful CV is always carefully and clearly presented, and printed on clean, crisp white paper. The layout should always be clean and well-structured, and CVs should never be crumpled or folded, so use an A4 envelope to post your applications. Always remember the CV hotspot - the upper middle area of the first page is where the recruiter's eye will naturally fall, so make sure you include your most important information there. A good CV is clear, concise and makes every point necessary without waffling. You don't need pages and pages of paper - you just keep things short and sweet. A CV is a reassurance to a potential employer, it's a chance to tick the right boxes. And if everything is satisfied, there's a better chance of a job interview. Also, employers receive dozens of CVs all the time so it's unlikely they'll read each one cover to cover. Most will make a judgment about a CV within sections, so stick to a maximum of two pages of A4 paper. The clues are in the job application, so read the details from start to finish. Take notes and create bullet points, highlighting everything you can satisfy and all the bits you can't. With the areas where you're lacking, fill in the blanks by adapting the skills you do have. For example, if the job in question requires someone with sales experience, there's nothing stopping you from using any retail work you've undertaken - even if it was something to help pay the bills through university. It will demonstrate the skills you do have and show how they're transferable.